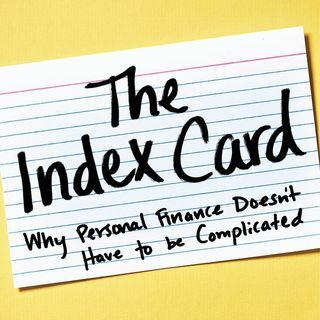 Author of "The Index Card: Why Personal Finance Doesn't have to be Complicated" and "Pound Foolish: Exposing the Dark Side of the personal Finance Industry". We discuss interest rates, Trump and possible changes in the Department of Labor's Fiduciary rule. Investing Skeptically: Social Security, When should I start collecting?